Commercial members of the Alberta Camping Association are companies and organizations that offer products, services and programs to the summer camp industry in Alberta. From staffing solutions and training to software, promotional materials and food services, consider one of these companies when making a purchasing decision for your camp. Want to become a commercial member? Apply here! *Please note that commercial members of the Alberta Camping Association do not pass through a screening process in attaining membership status and therefore their use of the ACA Logo in no way represents a seal of approval of any type by the Alberta Camping Association. Portage Promotionals has over 40 years experience in the Promotional Products industry. We help strengthen your brand through creative design and merchandise programs that get results and generate revenue. We understand the importance of innovative and superior quality products that reach you on time, every time. Newdog Inc. offers a range of promotional products. With their in house graphics, 25+ year experience, top flight staff, they can add great value to your projects , beyond just the price of the product. Browse their offerings of apparel, hats, mugs, pens and more! Montgomery Auction Services, located in central Alberta, auctions products and equipment valuable to camps as well as the agricultural, light industrial and commercial sectors. From new lawn and maintenance equipment, mechanical equipment, building supplies, commercial kitchen equipment and appliances to outdoor playgrounds, gym equipment and more. For more information on upcoming auction events email don@montgomeryauctions.com. Outdoor Furniture Worx manufactures rugged wheelchair accessible, commercial grade, walk-through picnic tables. Perfect for summer camps, church camps, RV parks, golf courses, municipal parks, etc. (wherever people meet!). Our tables are made using "hot dipped" gavanized metal frames and treated lumber tops and seats with no painting required for many years. Campers Village Corporate & Group Sales Department is committed to enhancing your organizational image, programs, and services. They can provide bulk discounts on corporate apparel and technical outerwear, sleeping bags, tents, games, outdoor educational and survival equipment, outdoor gifts and more. They can tailor your package to meet your needs, provide branding on your products and offer discounts on bulk gift card purchases. Sunergo Camp Management offers camps an integrated registration and camp management solution. NCOL Ministries combines decades of “business-class” IT expertise to aid ministries across Canada with web-based solutions for their website & data management needs. Camp Brain has been providing the most comprehensive camp software and online registration packages for camps and conference/retreat centers since 1994. We offer a uniquely personal and caring level of support to hundreds of camps and conference centres throughout North America. The Nurse Coach aims to help nurses navigate the complexities of stress, burnout and compassion fatigue through coaching and training around self-care. Additionally; The Nurse Coach specializes in coaching nurses through the complexities of camp nursing by offering a variety of services such as online training, one to one coaching, wellness center/clinic set-up, consulting services for camps looking to establish or update their camps current healthcare practices, and on-call consultation while camps are in session. Adventureworks! Associates, Inc. is committed to maintaining and contributing to high levels of excellence in the adventure programming industry. We are accredited Professional Vendor Members of the Association for Challenge Course Technology (ACCT) for installation and inspection, training and certification. Haskin Canoe is based out of the Edmonton area. However our adventures and courses are offered throughout the province. There are paddling opportunities throughout the summer, snowshoeing in the winter, and Red Cross First Aid, PeopleSavers, Leave No Trace Canada and Wilderness First Courses year around. Challenges Unlimited has been part of the development of industry standards to promote well managed Challenge Course Adventure programs within Canada. They provide professional training, instructor certification, climbing equipment sales, Zip Line mechanic services, annual inspections and maintenance for your Challenge Course, Climbing Wall, Aerial Park or Zip Line. To support the many forms of recreational paddling, to serve the needs of recreational paddlers, to advocate for the sustainability of the paddling environment and to promote the teaching of safe and enjoyable paddling. 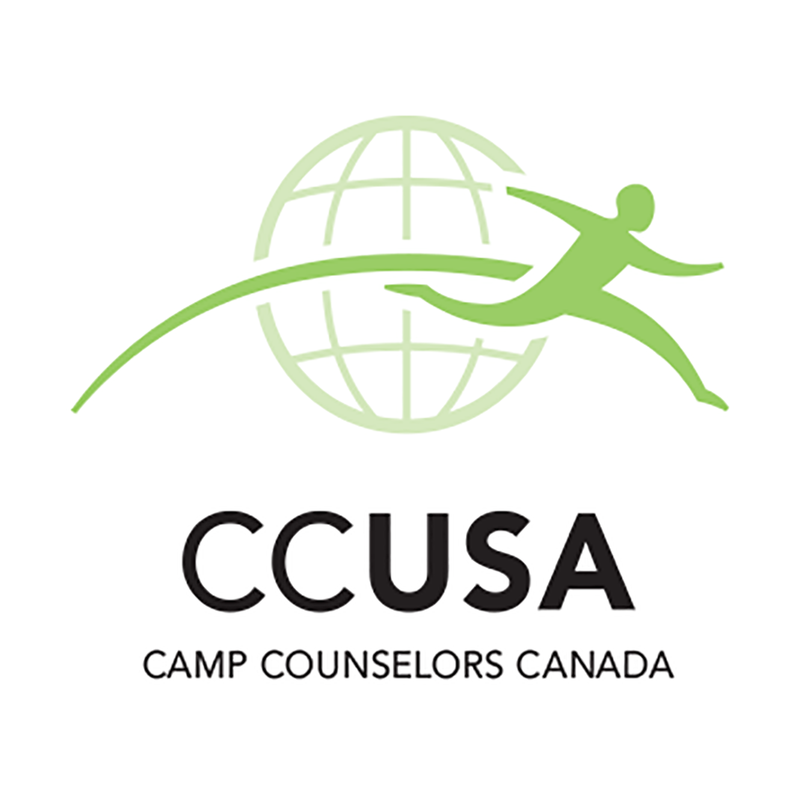 Camp Counselors Canada by CCUSA provides camps with diverse, talented counselors, screened by our locally staffed country offices. With face to face interviews and over 32 years in the industry, we know what it takes to be prepare participants for success. Many of the best camps in the world utilize our services. Family owned since 1986, our Canada team is passionately committed to your success. Camp Canada by Nyquest has been helping camps to enhance and diversify their staff teams for over 10 years by connecting skilled, mature international staff with Canadian camps. We recruit, screen and organize staff from around the world, making the process of hiring international staff as simple as hiring a local staff. Learn how international staff can develop and diversify your camp program! AmeriCamp Canada can help recruit international staff for your camp in Canada. They have highly skilled, enthusiastic and charismatic participants who love working with children and are waiting to be placed at the perfect camp. AmeriCamp Canada is brought to you by the team who created the award winning Summer Camp America Organization. Visit https://americampcanada.com, call 917-267-7675 or email for more information. Complete Purchasing Services focuses on providing the “Best Value” on essential camp purchases including food services, janitorial & facility maintenance, health & safety, administration & office services, and many others. Additional benefits of membership include access to operational tools & resources including web-based applications for procurement and inventory management, access to menus and menu support, theme meal planners, educational materials and workshops. 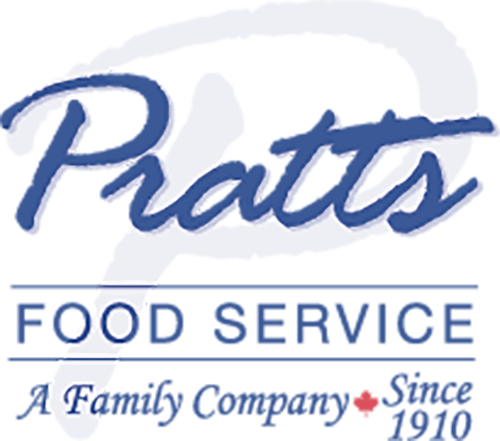 Pratts Food Service supplies a full broad line of products such as Produce, Protein, Paper , Equipment, Chemicals, Grocery, Dairy and Beverage. With highly knowledgeable representatives and a customer centric focus, Pratts provides the highest quality of customer service, while providing additional Advantages such as free recipe / food costing programs as well as inventory programs to help optimize your business for optimal success. Cascades Pro offers paper products for food service and janitorial sectors. Products include bathroom tissue, paper hand towels, dispensers, table napkins, facial tissue, wipes, household towels and more. Food Service Solutions can help you build a kitchen that gives you more of the things you need: Speed, versatility, usability, comfort, efficiency, productivity and enjoyment. Check out their great products, resources and customer service. ExploreAbility provides the specialized training, expertise, and equipment necessary for people with varying abilities to access adventure. 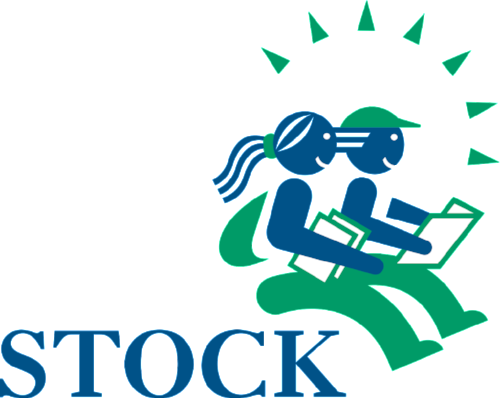 Stock Transportation provides safe and reliable transportation to students across Canada. With our expertise and nation-wide resources, you will no longer have to worry about: new bus capital, routing issues, bus breakdowns and the recruitment and training of drivers. Contact them to talk about your camp's transportation needs. Toole Peet Insurance works in partnership with Nancy Brown of FCA Insurance Brokers. Nancy is the Canadian Camping Association (CCA) and Alberta Camping Association's official insurance broker providing the authorized insurance program of the CCA.